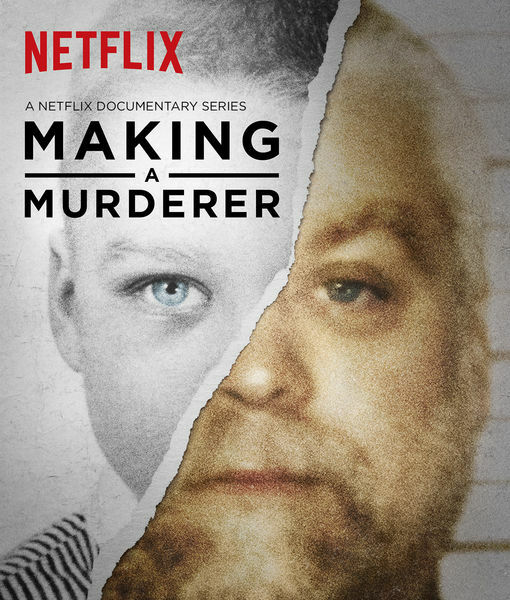 ‘Making a Murderer’ Subject Steven Avery Is Engaged — Who’s the Girl? 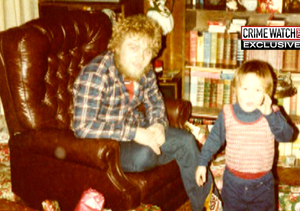 “Making a Murderer’s” Steven Avery is engaged! Though he has only met up with Las Vegas legal secretary Lynn Hartman once last week at Waupun Correctional Institute, he decided to pop the question and she said yes. The pair has been dating online and via phone calls for eight months, DailyMail.com reports. 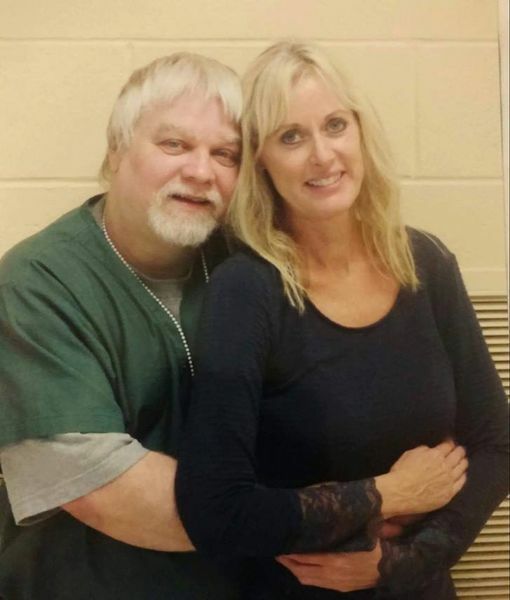 After the engagement, Lynn posted a statement on the Steven Avery Project Facebook page, saying, "I am very happy to announce that Steven Avery asked me to marry him today, and I accepted. It has been a difficult road getting to this point in our lives but we are very happy. Despite all obstacles, and Steven's wrongful conviction and incarceration, we plan to be married shortly after he is released." Steven’s friend Curtis Busse also defended Lynn, who received some backlash over the quickie engagement, writing, "There have been some misunderstandings about Lynn and her intentions, he wants to remind you all that her intentions are true and her and Steven are very much in love and this isn't going to change anytime soon. Steven asks that you respect his future wife and respect their relationship, rumors that are made about there relationship are false and if it isn't coming from Steven directly it's not true." 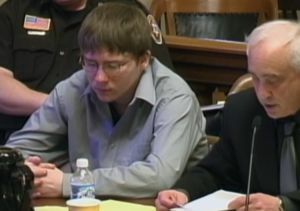 Avery is currently in prison for the murder of photographer Teresa Halbachin in 2005. The 53-year-old was sentenced to life without parole.